You'll find my name on the tail of my shirt. 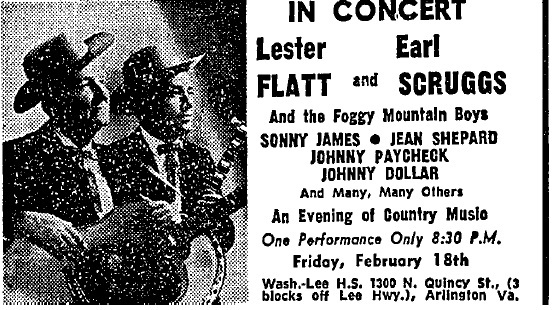 Image | This entry was posted in arlington, bluegrass, earl scruggs, History, lester flatt, washington lee. Bookmark the permalink.